My skin has been a little tired looking lately and I wanted to find a product that worked deeper into the layers of my skin and to restore my skins natural balance again! 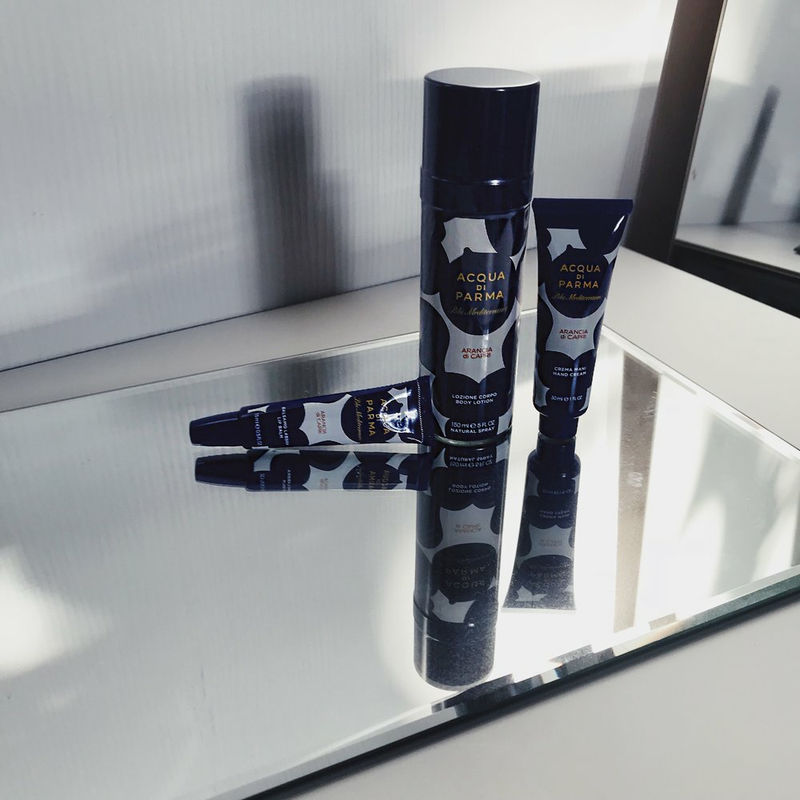 As part of being an Ambassador for the Mankind Collective, I was lucky enough to receive their Christmas Grooming Box late last year and amongst all of the incredible Male Grooming products, I came across Omorovicza. Intrigued by the name and its minimalistic packaging, I did a little background research on their Deep Cleansing Mask and soon learnt that this product had been created by Omorovicza who had worked with a Hungarian Nobel prize winning laboratory! Rich in Calcium and Magnesium, this Deep Cleansing Mask aims to clear congested pores whilst drawing out impurities. To apply, I ensured my face had been thoroughly cleansed beforehand to remove all skincare products prior to application. I then applied a rather thick amount onto my face and massaged this across my face which was left on for 20 minutes. The consistency of the Mask itself was a contradiction in itself as it felt rather heavy and dense on my skin yet felt gentle and tingled ever so slightly throughout the application… I then rinsed the Deep Cleansing Mask off thoroughly and at first, my skin had a glow to it and appeared radiant! 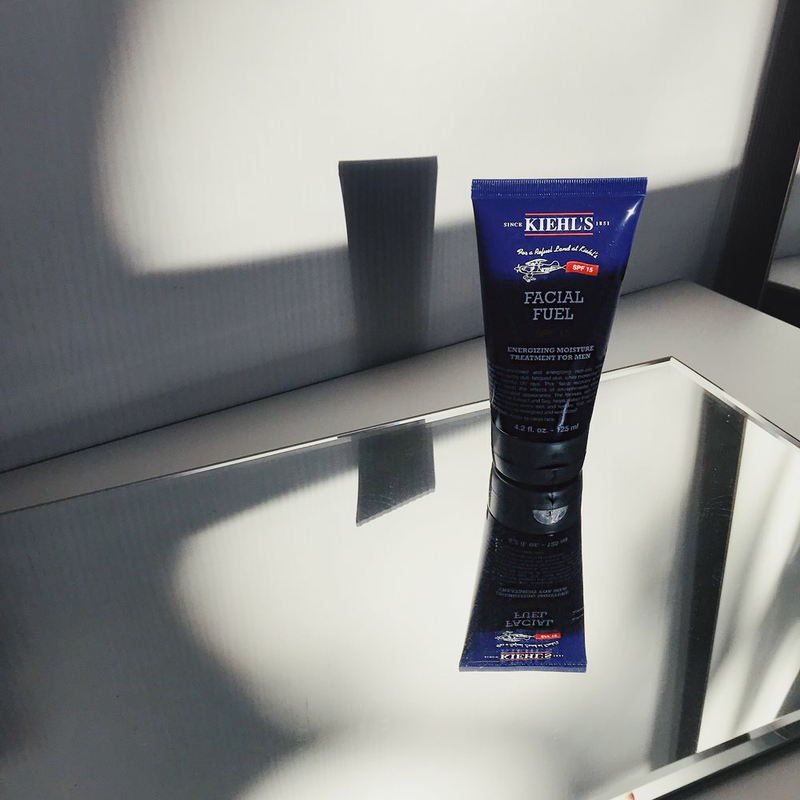 I felt that it gave my skin that much needed boost and as a few hours passed, my skin felt soft to touch. It was only after the 4th time of using this that I then began to see my pores reduce slightly, which is to be expected with any new mask you use! This Deep Cleansing Mask is also suitable for Vegans and Vegetarians whilst remaining Gluten free and Phthalate free. For more details, click here and to purchase, click here. Overall, a great introduction to a new discovery of mine! 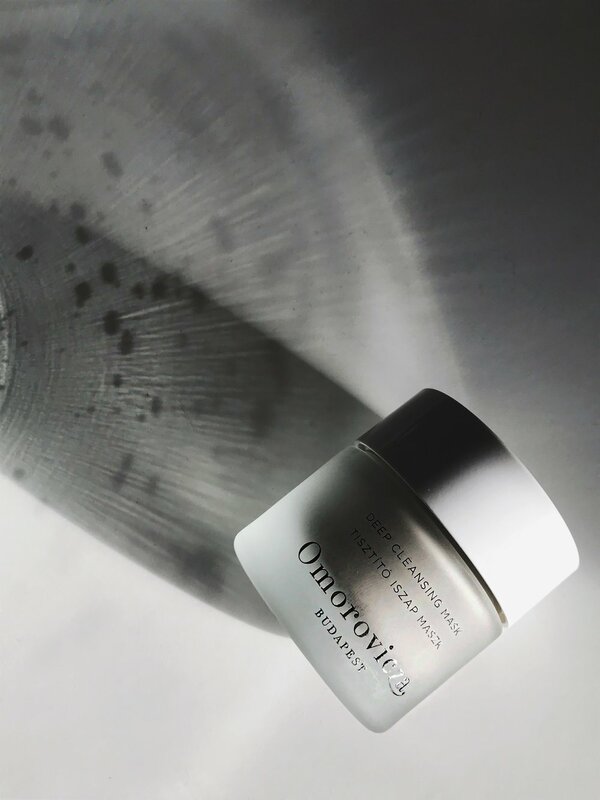 Have you tried the Deep Cleansing Mask from Omorovicza before? What did you think to it? Have you tried any products from Omorovicza before? If so, which ones? Are there any you would like me to review in future? Do let me know your thoughts below as I would love to hear from you, and don’t forget to click the ‘like’ button below! *Please note, this product had been gifted to me as part of a Gift-set, however, I was not asked to promote or review this. I simply did so because I enjoyed using it! 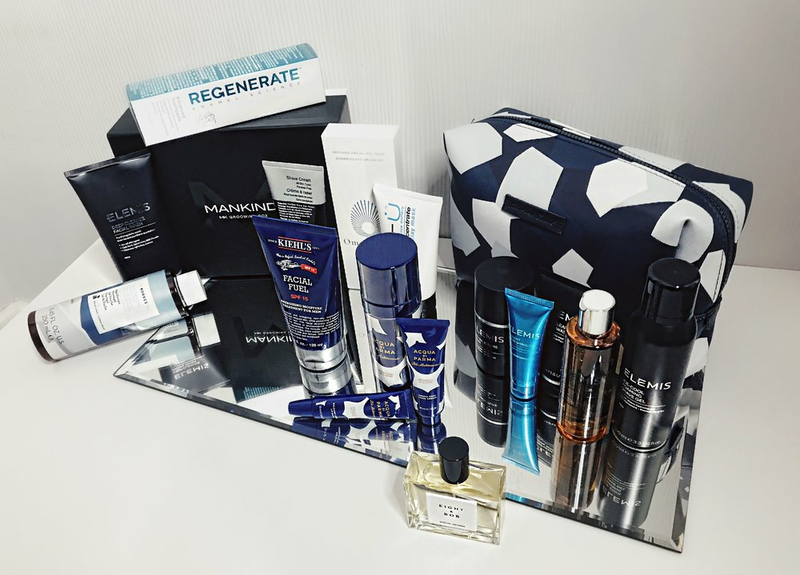 Being a part of the Mankind Collective allows me to explore and try out some of the latest launches in Male Grooming and as a way of saying thank you for all of your support this year, I have teamed up with Mankind for a chance to win their INCREDIBLE Christmas Collection Box! 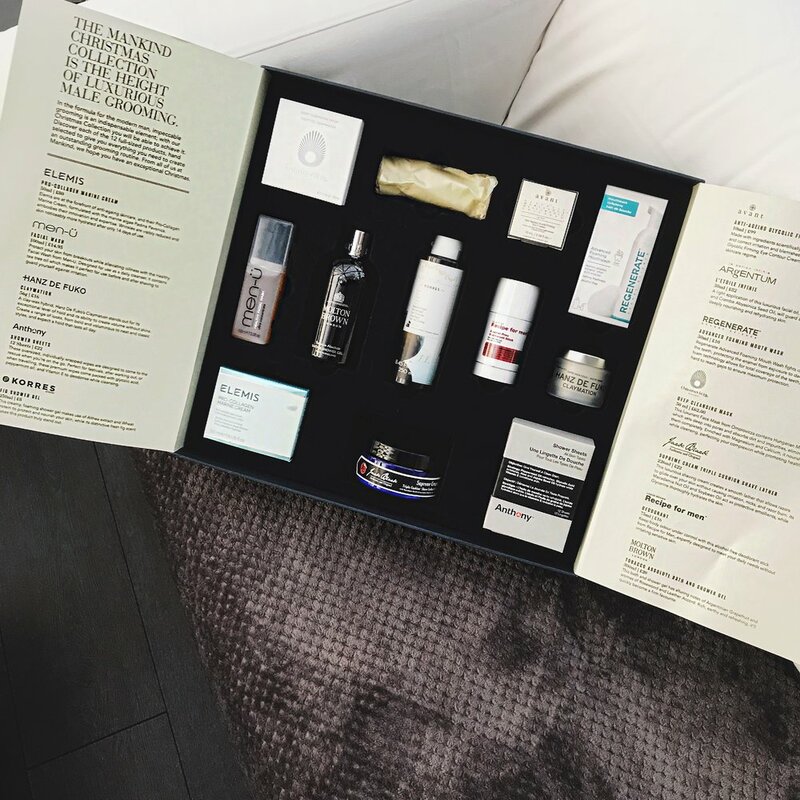 Featuring 12 full sized Male Grooming products which have all been selected to create the perfect Grooming routine for you, and worth over a whopping £475, this Christmas Collection Box will allow you to experiment and try out products from brands you may not have come across before! Best of luck, and Merry Christmas! Have you shopped with Mankind before? If so, what did you buy? What do you think to their Christmas Collection? Will you be entering this Giveaway? What products do you have your eye on? Let me know your thoughts as I would love to hear from you, and don’t forget to click the ‘like’ button below! 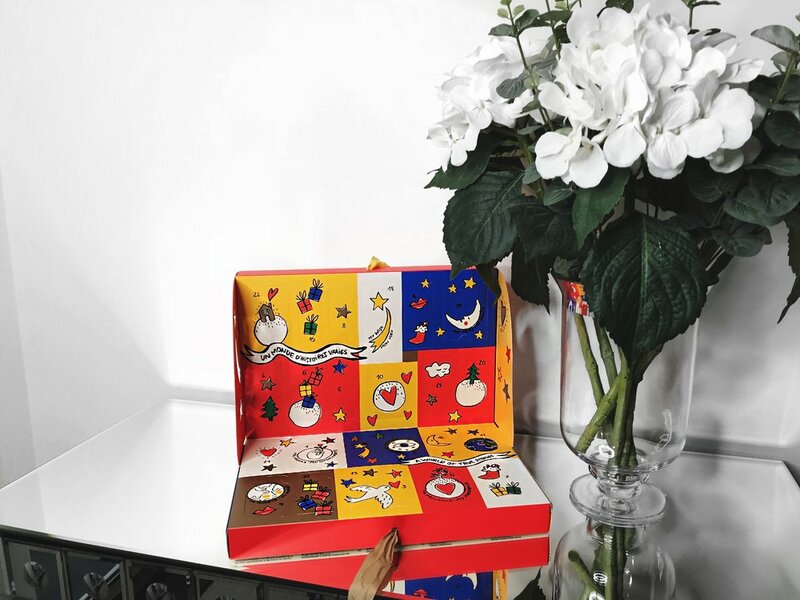 It seems to have only been the past couple of years where ‘Beauty Advent Calendars’ have really taken off and have now become a firm favourite when it comes to counting down the days until Christmas! 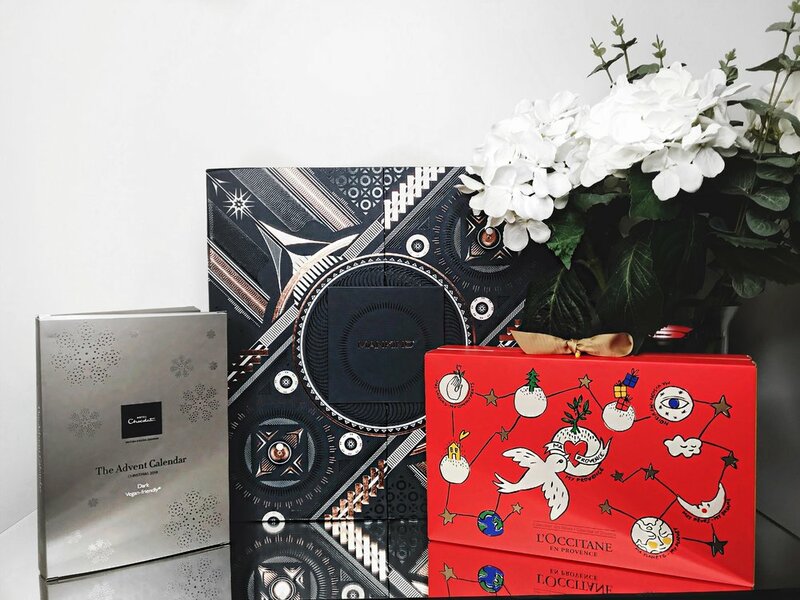 Ranging from high street brands to those that are more luxurious, there really is a calendar out there for everybody and luckily for you, I have 3 to share with you! 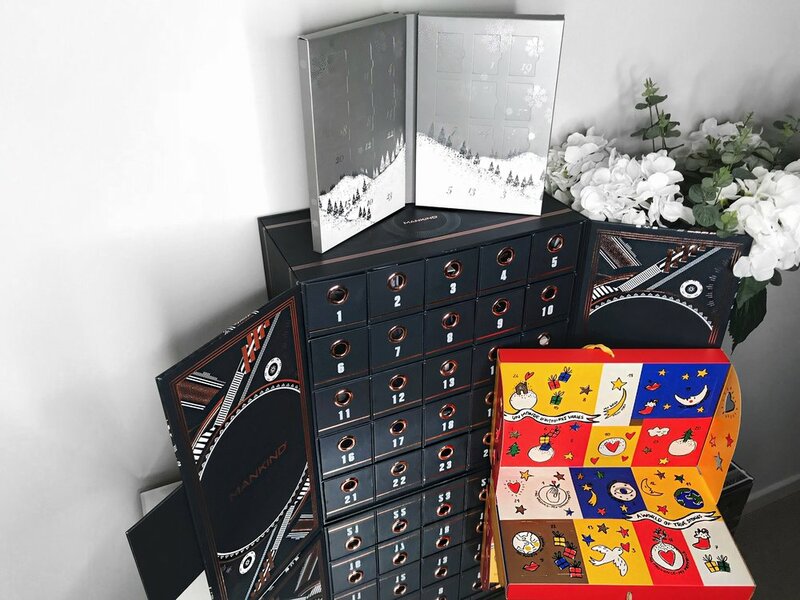 2 of these Advent Calendars are Male Grooming and Beauty and my third one (which I couldn’t resist sharing) is a chocolate one as I like to stick to tradition and let’s face it, there’s a unique taste that tastes so much sweeter out of an Advent Calendar as opposed to its original packaging am I right…? Mankind have released their yearly Advent Calendar and it is an absolute show-stopper! It is humongous and is absolutely incredible which features 25 full sized Male Grooming products such as Elemis, Argentum, Marvis and many more. Mankind have also released their special Christmas Collection Grooming Box which I will have more details on in the next week where you may be able to get your hands on one… Intrigued? Keep checking back for more details soon! To view Christmas gifts and ideas from Mankind, click here! The L’Occitane Beauty Advent Calendar contains 24 gorgeous little best-selling gifts from the brand which ranges from their Shower Oils, Hand Creams, mini Fragrance samples as well as Shampoos, Conditioners and Shower Gels! A perfect treat to indulge your loved ones in or indeed a perfect treat for yourself this Christmas! 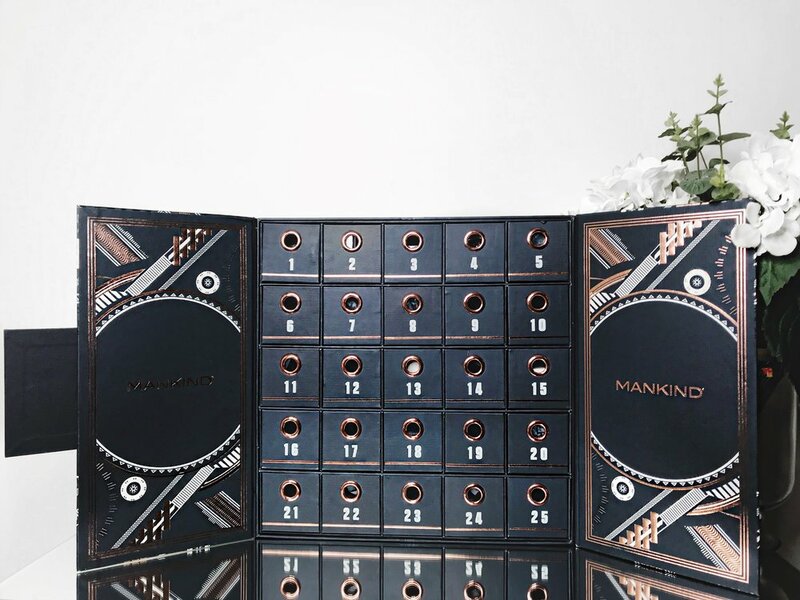 Worth £85, this Beauty Advent Calendar retails for £49 which is available to purchase here. 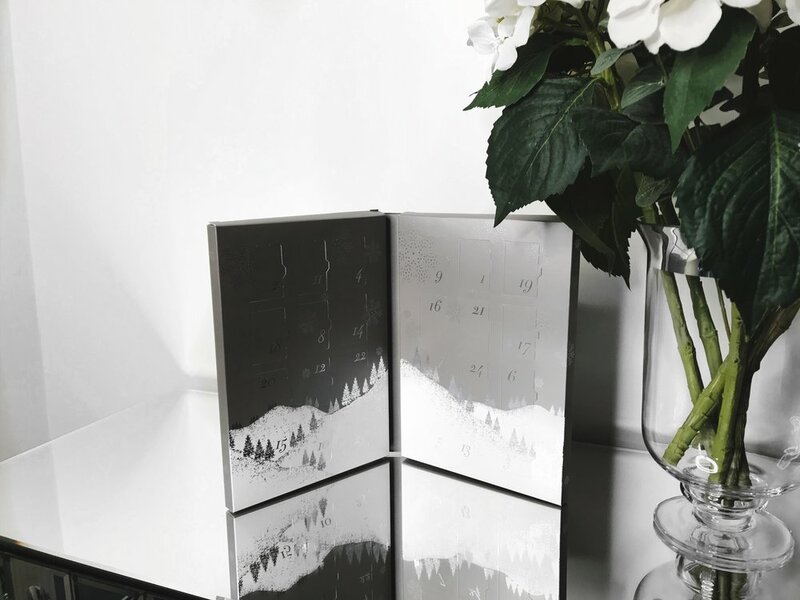 One of my favourite Chocolatiers is Hotel Chocolat and having worked with the brand before on creating content, I couldn’t resist treating myself to one of their Advent Calendars this year! I asked my followers which type of flavour I should go for as this year Hotel Chocolat have gone all out with an expansive range such as Milk, Caramel, Dark, White, Supermilk and 100% Dark Chocolate. The overall majority vote went to Dark Chocolate which was just as well as Dark Chocolate is my favourite flavour! To purchase and to have a look at their full range of Advent Calendars this year, click here. Over the course of December I will be revealing what is behind of each door/box over on my Instagram Stories so please join in and countdown with me! To follow me on Instagram and to keep up, click here. I hope you have enjoyed my selection of Male Grooming/Beauty Advent Calendars this year alongside a traditional Chocolate one! Are you a fan of Male Grooming/Beauty Advent Calendars? Or do you prefer to stick to the chocolate kind? Will you be treating yourself or a loved one to one of these this year? Have you already got your Advent Calendar? If so, which one have you got? I would love to hear from you so leave me a comment below and don’t forget to click the ‘like’ button! 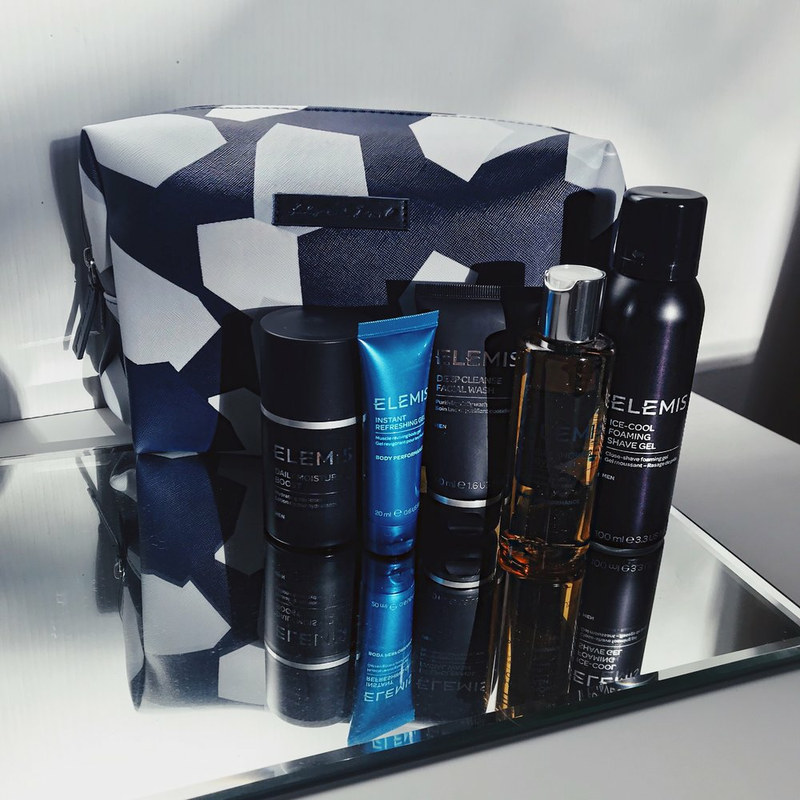 Two of my favourite brands; MANKIND and GQ, have recently teamed up together to create the Ultimate Grooming Box for Christmas this year, making for a perfect and special gift for a loved one! Or failing that, why not splash out and treat yourself? I can assure you that with 12 amazing, full-sized grooming products, alongside a 6 month GQ subscription, it will definitely be worth investing in! Keep your eye out for an upcoming review on a more detailed look of the products featured inside, where I'll be talking about each product in more depth and how they worked for me. Also, as a part of the Mankind Collective, I have many more posts coming up! Have you tried any of these products featured within the Grooming Box before? If so, which ones? Will you be getting your hands on this luxurious gift? Will you be treating a loved one to this, or treating yourself? Do let me know your thoughts below as I would love to hear from you, and don't forget to click the 'like' button! Mankind were the first brand that I ever had the opportunity of working with back when I first started blogging, and it gives me great pleasure to reveal that I am now a part of their Mankind Collective! 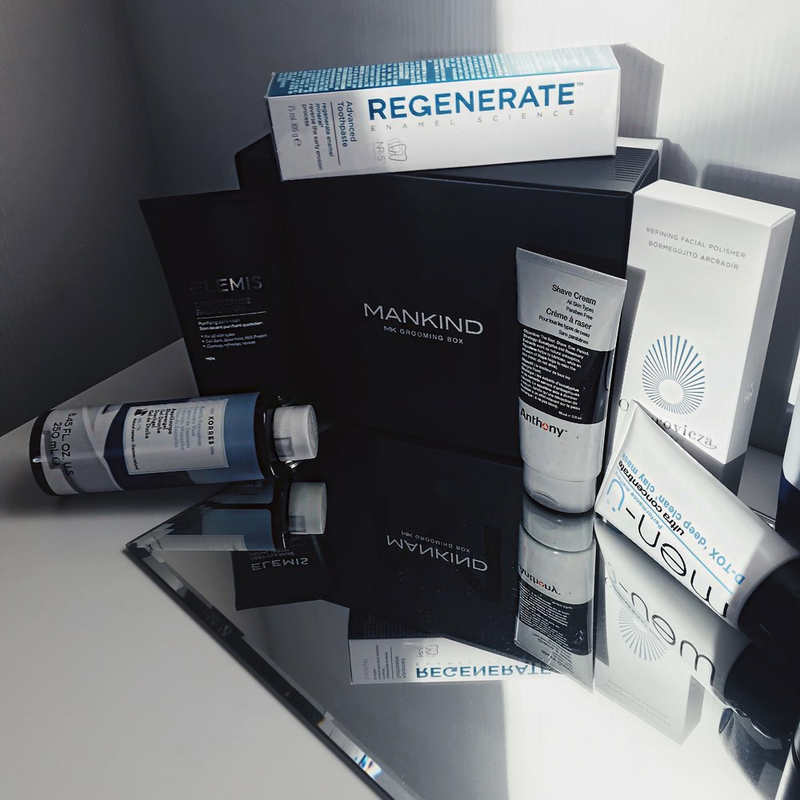 As part of the Mankind Collective, I received a bundle of Male Grooming products, some of which are featured in their 'Confidence Edition' box which gets released bi-monthly, and all range from haircare to skincare, along with body-care too. The first Mankind Collective bundle arrived a couple of weeks ago, and I have been trialling each product out deciding which ones that I like to use, which of the products work for me, and most importantly, which products I feel you guys need to get your hands on! As you can see, I was rather spoilt for choice! I have chosen my top 5 products from the list, and I am going to share with you my experiences with them! Containing Volcanic Ash, Corn Granules and Cocoa Butter, I applied this twice weekly, usually on a Sunday night to begin my upcoming week with a fresher glow, and once again on a Wednesday night for that mid-week top up! The texture of Rescue Scrub felt rather 'bitty' with it being an exfoliant, so do take care when massaging this onto your face. My skin felt a lot cleaner and my skin's appearance looked healthier after application! Neville Rescue Scrub can be used for all skin types, but please note that if you have sensitive skin, then rather than apply this twice weekly, you only need to apply this once a week. You can purchase this here. Having tried out various eye creams/serums before, it has proven to be quite hard for me to find one that doesn't irritate my eyes. But luckily for me, Jack Black's Eye Balm seemed to do the trick! I applied this Eye Balm just before going to bed (with my ring finger as this is the finger that uses the least amount of pressure), and applied the Balm in a circular motion just under my eyes going all the way around to the top of the orbital bone. The Eye Balm felt rather soothing and the darkened colour under my eyes seemed to have faded! I did find however, that this product took a while for me to notice any difference, so be sure to stick with it! As a huge fan of Perricone MD, I was delighted to have received the Hydrating Cloud Cream! If you have followed me for a while, then perhaps you will remember that I attended the 'H2 Elemental Energy' Launch a few months ago, where I also reviewed the Hydrating Cloud Cream in full! One of my favourite creams, from one of my favourite brands. You can purchase this here. I will admit, I know that these 'Face Mask Sheets' have been around for a while now, this was my first chance of trying one of these out! The mask had a bubbling sensation which was rather unique, and I wore this upon my face for 15 minutes as instructed. Once I peeled the mask off, my face felt smoother to touch and rejuvenated! Similar to my problem with the Eye Serums as mentioned earlier, I find it difficult to find a decent hairspray! I found with the Nioxin NioSpray Regular Hold that it didn't leave my hair feeling brittle nor did it have that 'hardening' effect. It felt light which was perfect for me as I enjoy a slight bit of movement, without it flowing about too much. In terms of how long the hairspray lasted, unfortunately it didn't last all day... I would say that it lost its effect around 4 hours after applying it into my hair which don't get me wrong, for some people this might be ideal! You can purchase this here. *PS. This is now on offer, so be quick! Overall, a great introduction to the Mankind Collective and I am already anticipating the next box! For more details on the Mankind Grooming Box: 'Confidence Edition', you can read more here. Have you tried any of these products before? If so, which were your favourites? Any that didn't work out for you? Have you shopped with Mankind before? Do let me know your thoughts below, and don't forget to click that 'like' button! I'd been lucky enough to have been sent some more products from Mankind* and this time, they were samples of 'Musgo Real' aftershaves. I'd received three samples of which they were 'Oak Moss', 'Lime Basil' and 'Spiced Citrus'. Have you smelt any of the Musgo Real Aftershaves before? Which is your favourite? I'd love to hear some feedback from you! 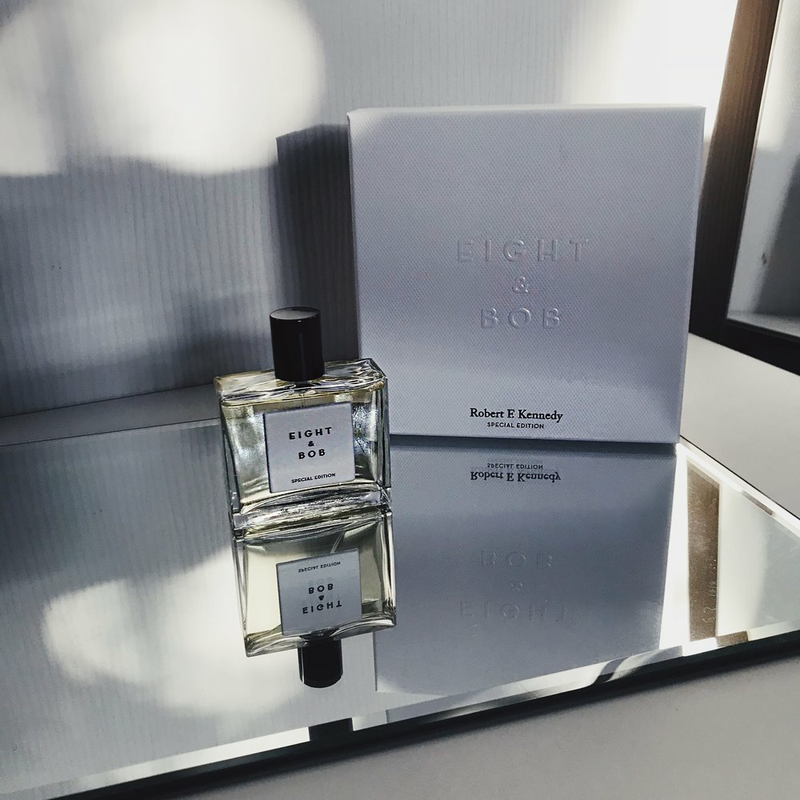 *Due to the popularity of these fragrances, Mankind have currently run out of stock of these! However, don't panic! You can still buy many of the other Musgo Real products that they stock such as their shower gels, body creams and their gift sets! I will update you all once they have been restocked.